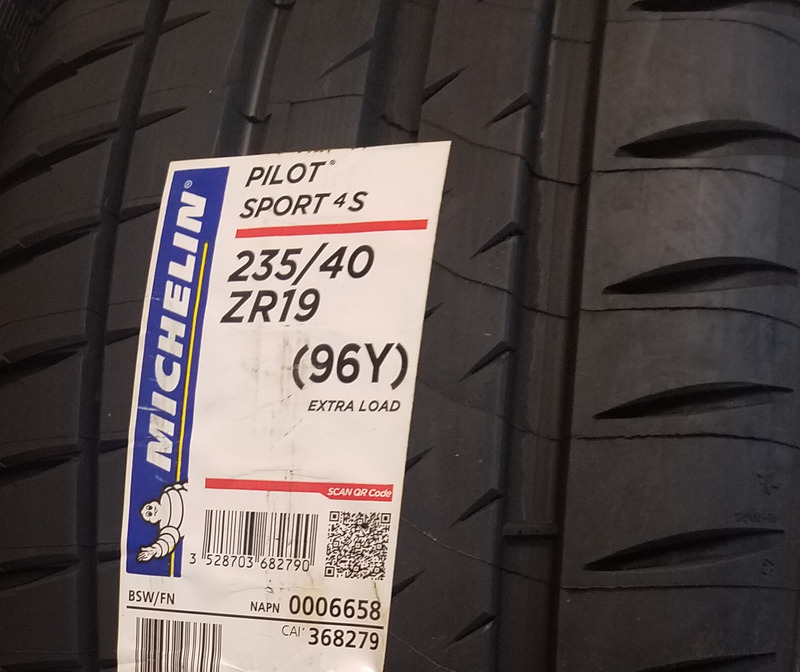 It doesn’t matter if your DB9 is a daily driver, track day star or a garage queen, eventually you’ll have to change your tires. They will either wear out or get too old and become unsafe. 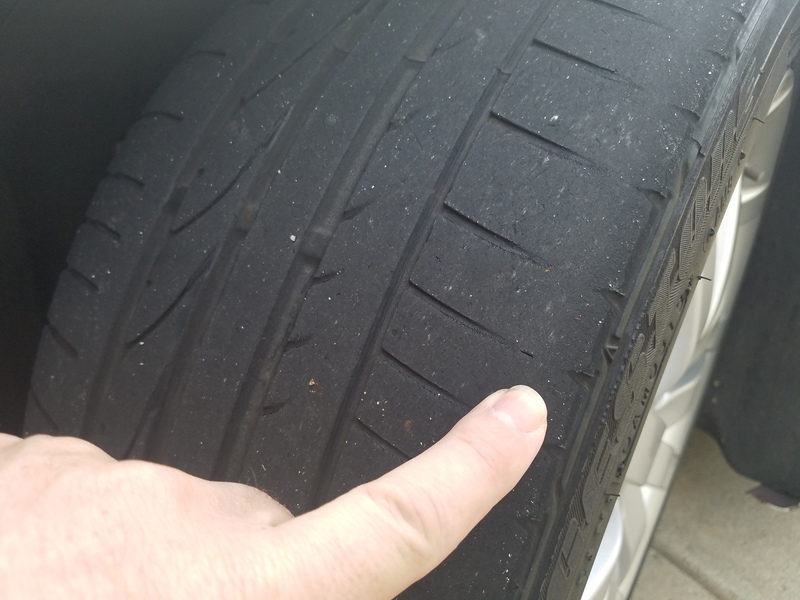 I use my car as a daily driver, and after about 4 years, 15,000 miles and 4 track days it was time to replace them. DBS Production Numbers - Which is rarest of them all?